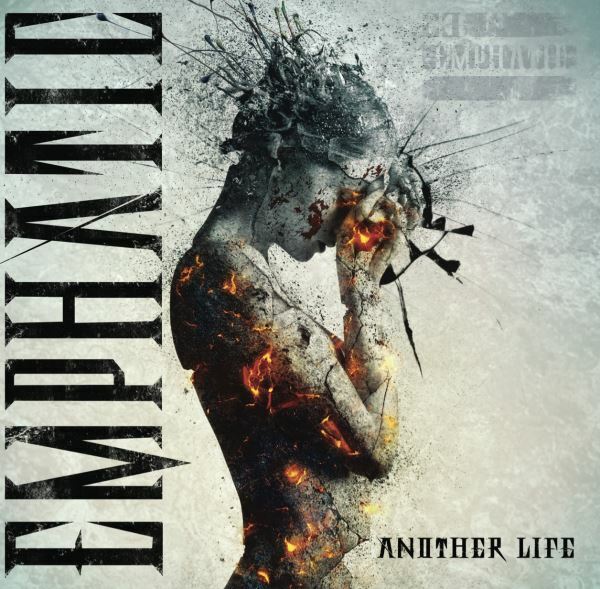 Omaha, Nebraska based hard rockers EMPHATIC will release their new album, "Another Life", on October 22 through Epochal Artists Records. The band enlisted the help of drummer John Tempesta (THE CULT, ex-WHITE ZOMBIE, TESTAMENT, EXODUS) to lay down drum tracks for the CD, which "is filled with gigantic hooks, powerful melodies and is an inspiring triumph over adversity," according to a press release. The album is the group's first to feature new frontman Toryn Green, who was previously the singer of FUEL and the touring vocalist for Finnish cello rock band APOCALYPTICA. 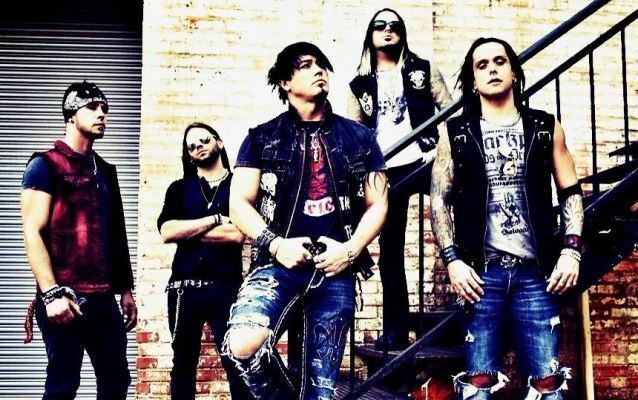 Produced by EMPHATIC guitarist Justin McCain and co-produced by Ryan Greene at Validus Recording Studios in Los Angeles, "Another Life" showcases EMPHATIC's newfound sense of maturity and creative firepower as they belt out a powerful dose of hard rock. Rejuvenated creatively, the band is now firing on all cylinders with a lineup that matches the intensity of their songs. The lyric video for the CD's debut single, "Remember Me", can be seen below. EMPHATIC is best known for its major label debut album, "Damage", which produced the hit single "Bounce", and landed on the Billboard Heatseekers chart at position No. 9. The CD was produced by Howard Benson (THREE DAYS GRACE, HALESTORM), and featured A PERFECT CIRCLE's Josh Freese playing drums on the record. From there, the band went on to take part in the Carnival Of Madness tour alongside hard rock heavyweights THEORY OF A DEADMAN, ALTER BRIDGE, BLACK STONE CHERRY and ADELITAS WAY.